Hardwood floor refinishing is a great project to spruce up the interior of your home. Many people are scared away by the dust so often associated with the process. Have no fear, our team at Monk’s uses a dustless floor refinishing system. Not only is our dustless floor refinishing system incredibly efficient, but it is also an incredibly clean process. 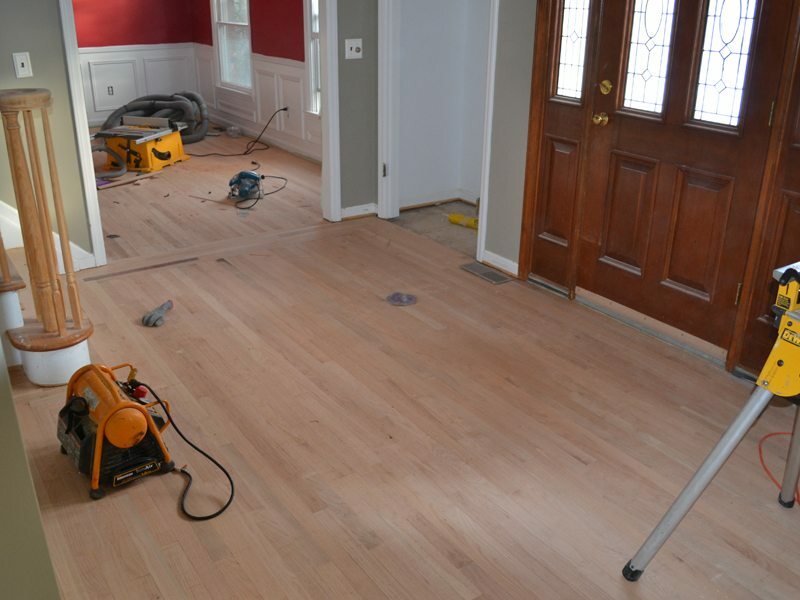 The owners of this Morristown, NJ home called in our team at Monk’s to refinish their home’s hardwood floors before they moved in with their family. Our dustless floor refinishing system begins with our team carefully sanding the floors. Sanding is the process which people so often associate with dust and mess. The process can be messy, which is exactly why our team uses a dustless floor refinishing system. A system of vacuums and hoses is brought into your home to capture the dust as we sand your floors. Once the floors are completely smoothed two coats of stain are applied. Staining provides an opportunity to change the color of your home’s floors. The owners of this home created a border for their front foyer’s floors by having our team at Monk’s stain a small border around the room in a lighter color. Once the floors are stained they are treated with polyurethane. In only five days our team refinished the floors in the dining room, living room, upstairs hallway, stairway, two bedrooms, and the front foyer! 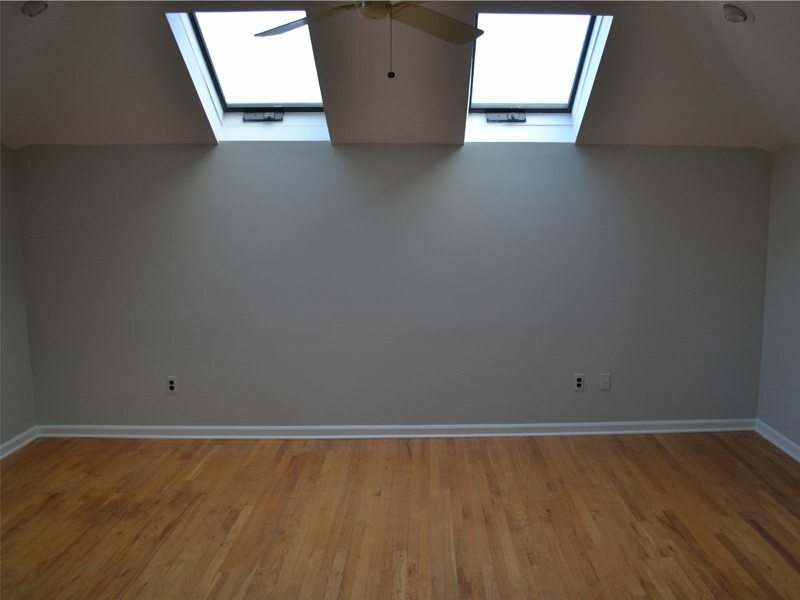 If you are considering a hardwood floor refinishing project for your home we would like the opportunity to tell you why we think we are the best hardwood floor refinishing contractor in Morristown, NJ 07960.